If you’re looking to improve your home, there are various tools you’ll require to successfully accomplish this task. These range from the common screwdriver to the tape measure. 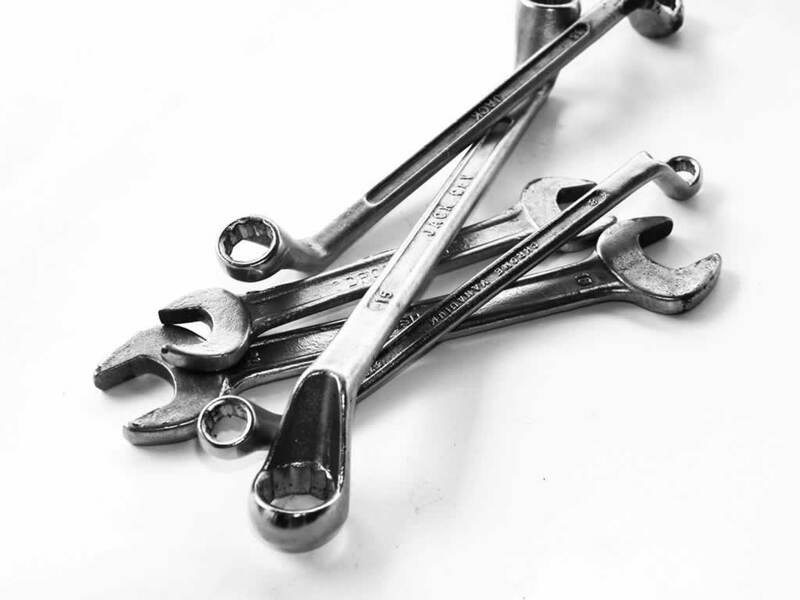 Working with tools makes work easier and more convenient, so it’s important to know the exact tools to have before you can set the ball rolling. If your budget won’t allow you to purchase all the tools you might need, there are a few essentials you should prioritize. A hammer, for instance, should earn its rightful place in your list. 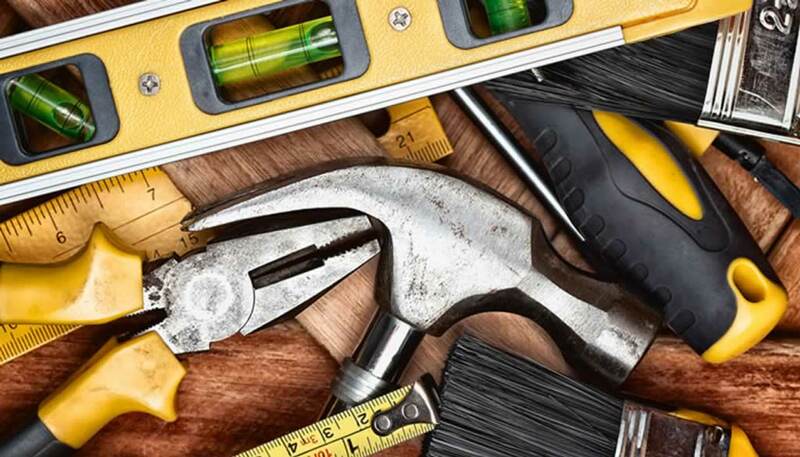 Here are the top tools you should use when updating your home. 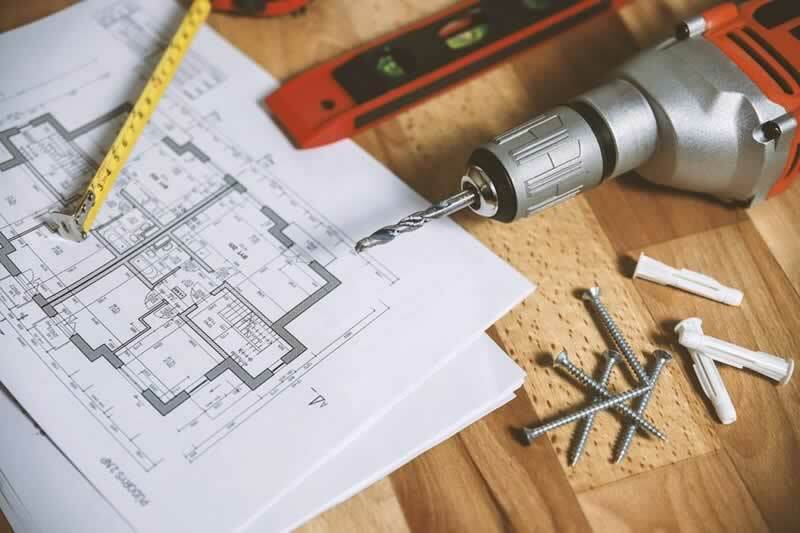 Renovating your home requires an assortment of tools, most of which are available in hardware stores. A drill, for instance, allows you to create holes within your walls that can serve various purposes. If you’re about to update your house and give it a fresh look, invest in a good quality drill bit sharpener. This tool sharpens your drill bits, making them function efficiently. Drill bit sharpeners also save you the hassle of replacing those drill bits that you’ve been using frequently. Although most homeowners are familiar with this tool, some still deem it unnecessary. However, claw hammers are a must-have in every household. Claw hammers usually have a flat head that can be used to pound nails into walls and other surfaces. They also have V-shaped “claws” that people use to pull nails from wood with minimal damage. Choose a hammer made from weather-resistant materials – this enhances their durability significantly. Whenever you hang pictures, shelves and other objects on the wall, it’s important to ensure they’re stable. This stability prevents such objects from toppling over. Levels ensure that everything you place on the wall is straight. 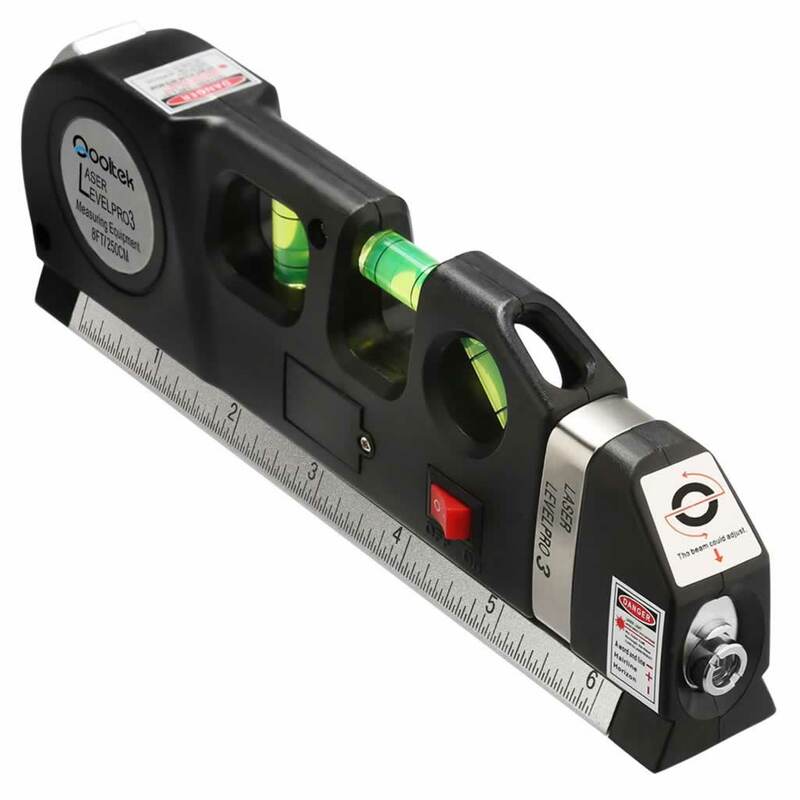 Although there are numerous types of levels that exist, the laser level is probably the most popular. Ensure you purchase the appropriate level for your particular needs. In addition, consider your budget and compare prices from different stores when selecting. Having a staple gun in your house eliminates the inconvenience of fastening staples manually. If you’re having a home makeover, you’ll certainly need to secure different fabrics and re-tack the carpets using staples. Most homeowners prefer having staple guns within the household because of their convenience and ease of use. 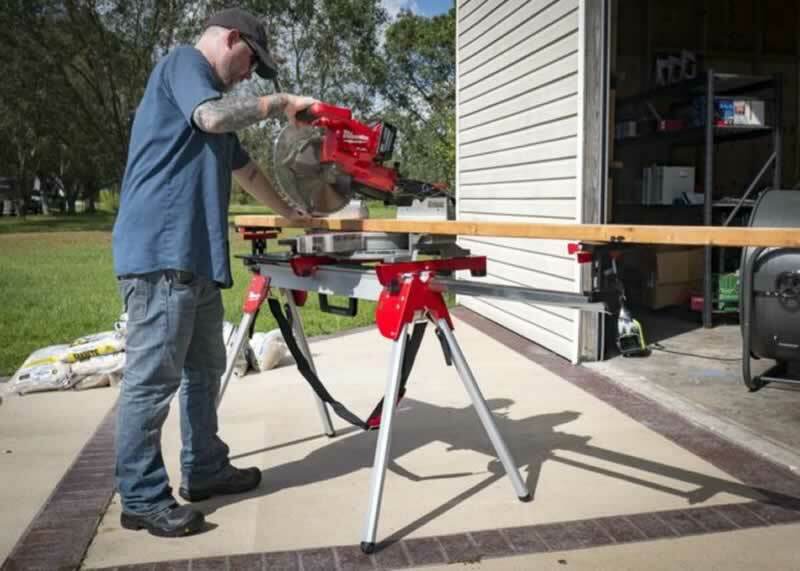 In addition, you don’t have to pay an arm and a leg when purchasing this tool – it’s delightfully inexpensive. However, if you fancy the pneumatic or electric staple guns, you’ll have to cough out more cash. You’ll also need a firm pair of pliers when updating your home. These come in handy when you’re required to hold certain objects firmly when working on them. Pliers are also helpful tools that can easily bend metals and pull nails. You could also use them to pinch objects or fold them into desired shapes. It’s easy to see why having a pair of pliers will simplify the entire home rejuvenation process. 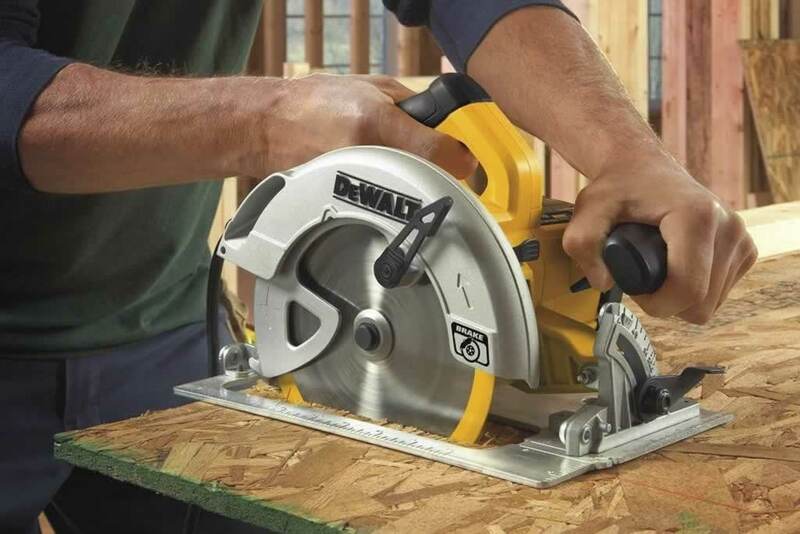 You will require these five essential tools when updating your home.